This command shows information about IP conflicts that are detected during the DHCP negotiation. 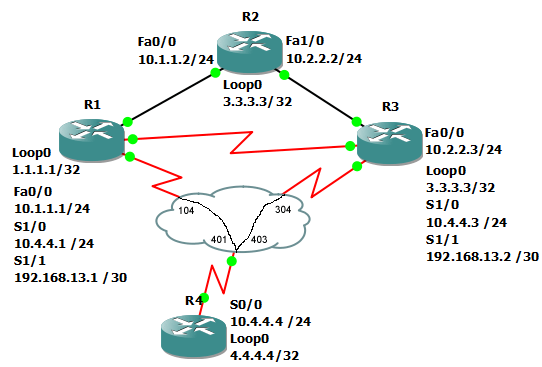 IP conflicts occur when hosts have statically assigned IP addresses that are within the DHCP configured range, but are not excluded. Below is an example of show ip dhcp conflict. First, we will configure R2 to provide DHCP services. Now we will change R2’s Fa0/0 IP address to be the first address in the range. We then configure R1’s Fa0/0 interface to receive its address via DHCP. Notice how R1 reaches 10.1.1.2 as its address. When we check R2, we can see that there was a conflict when R2 tried to offer 10.1.1.1 as an address.